Tetraplegia or commonly known as quadriplegia is a type of paralysis triggered by an illness or cervical injury resulting in the complete or partial impairment of the limbs and torso function. Paraplegia, on a side note, results in similar paralysis symptoms but does not impact the ability of the arms. The impairment caused by the spinal cord injury (SCI) could affect the sensory and motor aspects. Aside from the obvious signs of damage, the inner organs are also affected by quadriplegia. This implies that the patient may suffer from improper breathing, indigestion, sexual dysfunction, poor bladder and bowel functioning, etc. The level of the injury entails the extent of the symptoms. The spinal cord injury patient will most likely spend most of their time immobile. Due to this, they will most likely suffer from frozen joints, muscle stiffness or spasticity, deep vein thrombosis, pressure sores etc. Delayed diagnosis of a spinal cord injury can also result in further damage to spinal nerves. Approximately one out of three cases will eventually end up in permanent neurological deficiency. Barry Munro is the Chief Development Officer of the Canadian Spinal Research Organization. 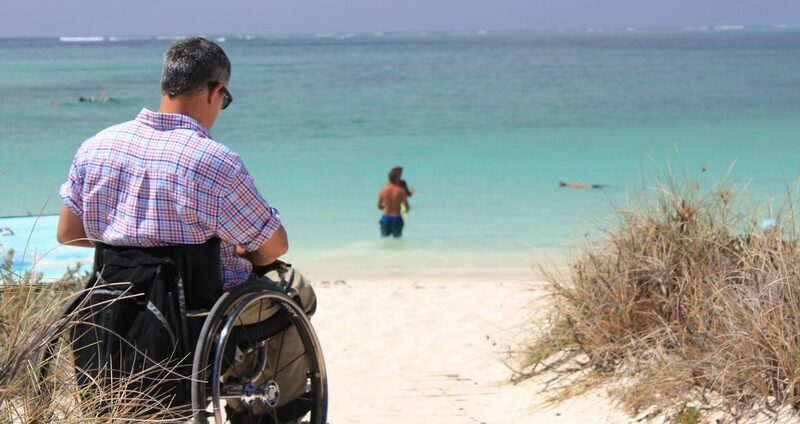 He suffered a spinal cord injury 30 years ago. Barry has spent a larger part of his professional career specializing in personal injury cases in court. As of recently, he focuses most of his efforts in a search for a cure to paralysis. Barry Munro is active in the community as a co-chair of the Shoot for a Cure fundraising campaign and a current board member to numerous non-profit organizations, one of which is the Richmond Hill Mobility Accessibility Foundation. If I had a c456 spinal tumour Surgery and a c45 spinal fusion in 1994,1998, is there any chance I could become Quadrapelegic now? ?